Are you looking for a church to call home? Come to the church on the corner. 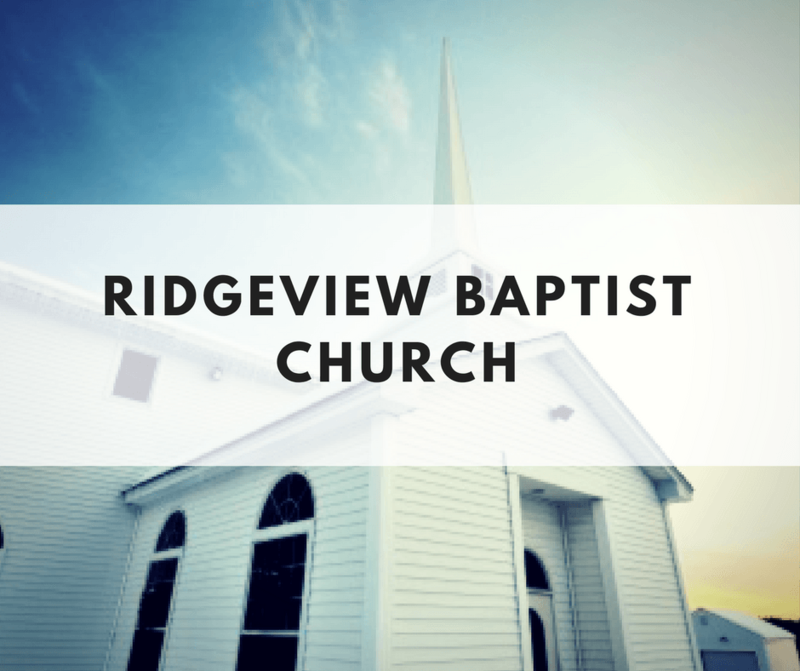 We’d like to invite you to Ridgeview Baptist Church. It would be great to see you, we meet at 10.50 on a Sunday Morning, and 6pm on a Sunday Evening for a Bible Study.